HELPING TO GET YOUR LIFE. ORGANIZED. ® CABINETS & CLOSET GORGEOUS GARAGE KINGLIKE KITCHEN WONDERFUL WASHROOM SOLUTIONS 4 YOU! Roger Washburn started out working as an Installer for Corporate Classy Closets in Arizona. 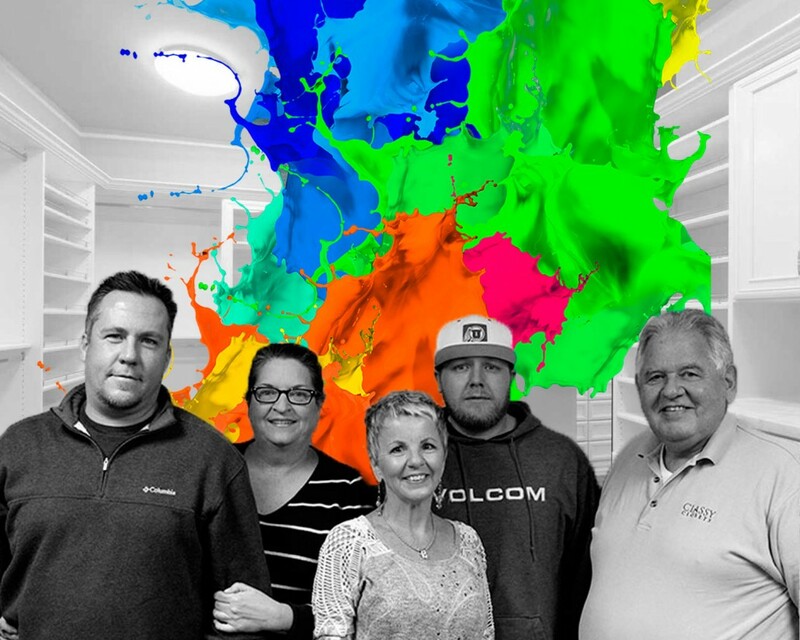 After a few years he became a partner with the Local Franchisees in Salt Lake City, and after a few more years he and his wife Patty bought his partners out to become sole owner of the Utah Classy Closet Franchise (except St. George). After working his way up through the ranks, Roger knows and understands the Business better than most in the industry. Because of his experience in the industry, the talented Professional Designers & Installation Team he has assembled, and the fact that Classy Closets Utah manufactures and finishes all of their own products, they are able to provide Customized Solutions better than anyone else! We aren’t just a Team…. We’re Family! Our Designers have all been with us a combined total of almost 60 years….and in the Industry a combined total of over 100 years! We work as a Team to help our Customers; and help each other. With that much experience to draw from we make Magic Happen for our Clients! Because we have amazingly creative Designers, in addition to Manufacturing and Finishing all our own products, we have the skills, the tools and the flexibility to create anything you or our Designers can imagine! On top of that… Our Team of experienced, professional Installers are unparalleled in the Industry. If you want your Custom Organization Solution done right… then you want to work with our Team of Professionals! 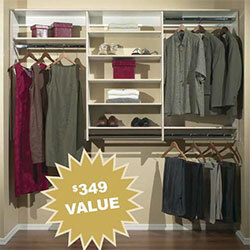 Rob has been designing closets and helping people organize their space for over 10 years. His specialty is maximizing and utilizing space in the most efficient way possible. 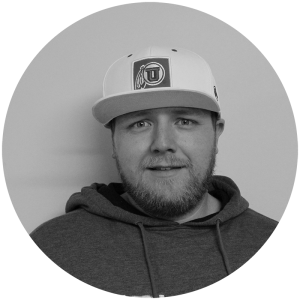 He does most of his work in the Park City area working with most of the premier builders in Summit County. Terri has lived in Utah all her life. She has over 25 years in the design world and 13 years with Classy Closets. Her passion is to be able to help people organize and get control of their life whether it’s in their closet, pantry, office or garage. She loves personalizing people’s space and says she can design exactly what works perfectly for every customer! Derrick has been with Classy Closets for 16 years and has done everything from working in the shop, installing, working in the office, and now designing. He loves walking into an empty closet, or room, and creating something awesome and functional for his customers. 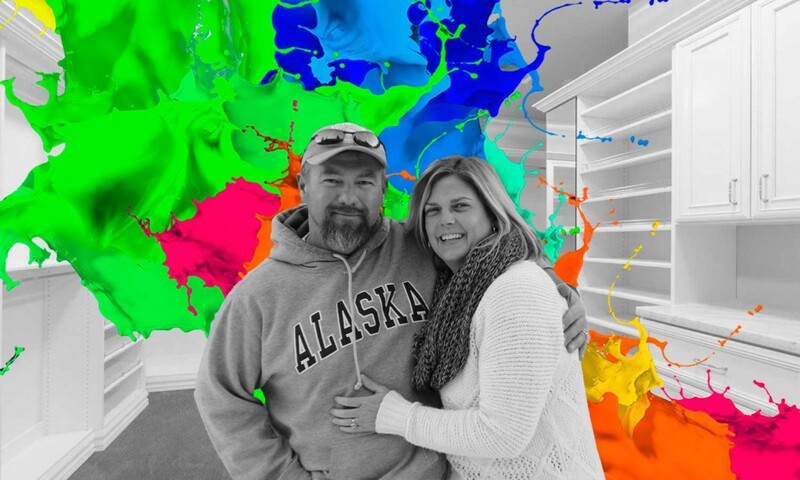 Julie is a Utah Native with over 22 years in the design industry. She has been with Classy Closets for 9 years and has loved every minute of it! 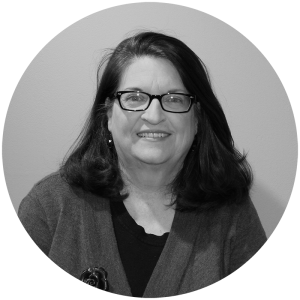 She got her start as a furniture designer when she opened her first store in Holladay in 1995. 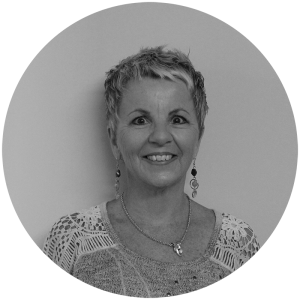 Over the past 20+ years she has built wonderful relationships with hundreds of clients, all of which she considers her friends. She enjoys the challenge of working with all different types of Customers. She is a great listener, and her number one goal is to find the perfect balance between Form & Function in order to design a more usable space for every Client. 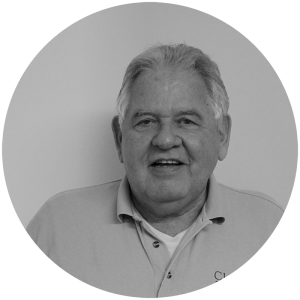 Dennis has been in the business of creative space organization for over 30 years. He owned his own company for 27 years before selling it and joining Classy Closets. 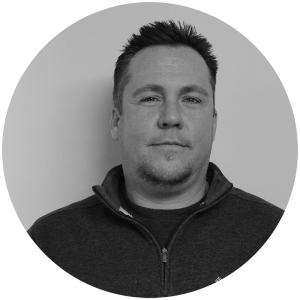 Dennis loves meeting new people, and that is his favorite part of the business! Dennis is married, has 5 children and 21 grandchildren. Want to Get Organized? Talk to One of Our Designers!